What is a Crayster Field Researcher? 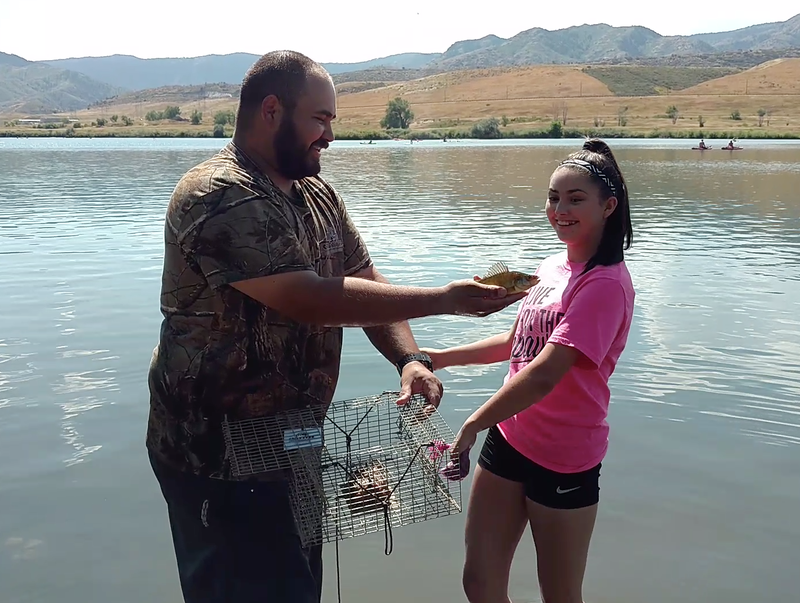 A Crayster Field Researcher is any adult that sends their pictures or videos of their crawfishing adventures to the Crayster team. We use your pictures on our Facebook page and our Instagram. When you send us good video of your adventure and we make a video for our Crayster Youtube channel. 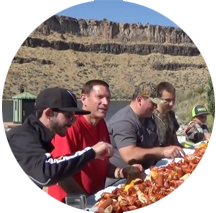 Field rresearchers help the Crayster community to discover excellent methods, updates, and maybe even locations to catch some great crawfish. Then, we will actually send you free Crayster gear to use on your adventures. 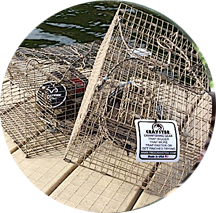 We expect you always to be safe and follow all of your local laws and fishing regulations. What is a Crayster Junior Field researcher? Parents can enter their kids into this program. 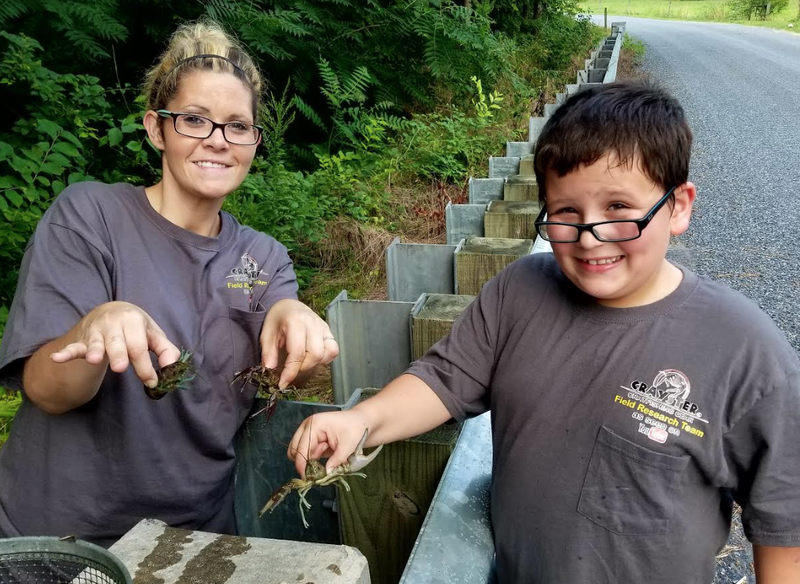 Kids love crawfishing! 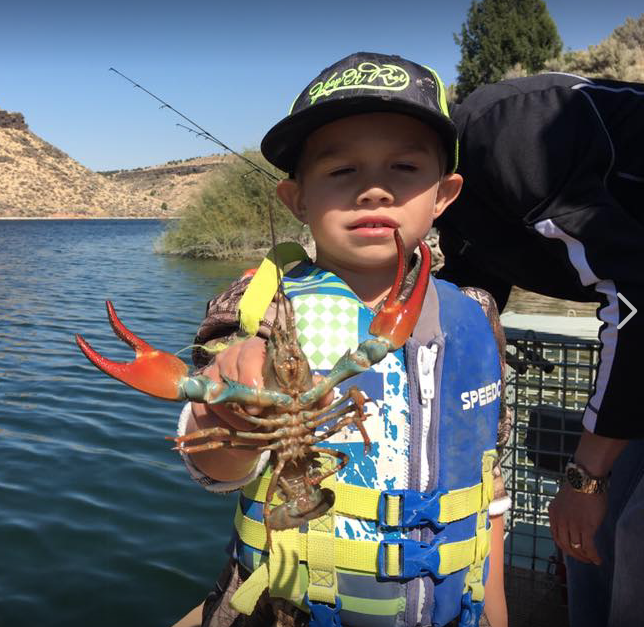 Parents can share pictures and even video of their kid's crawfishing adventures with us. 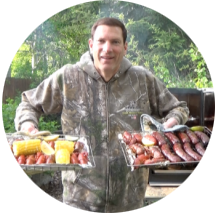 It is a great way for kids to get out of the house and learn about fishing and nature. Kids are considered anyone under 18 years old. The same rules apply as above. They can earn gear for videos we use on the Crayster Youtube channel. Please always make sure your children are safe at all times. Crayster pride themselves on always being safe and following all local laws and regulations. Who can and how do you join the field researcher team? Everyone is eligible, both adults and children alike. If you have a passion for crawfishing or really just want to learn more, becoming a field researcher is a great thing to do to help. You can just contact us at our email address or contact us on our Facebook page.